Silky soft muslin swaddles are made from ultra soft rayon from viscose. Our new muslin swaddles combine luxurious viscose from bamboo making for the most breathable and versatile swaddle baby blanket. Designed in our signature prints, our bamboo muslin swaddles are the perfect addition to use as a swaddle, stroller blankie, burp cloth, nursing cover and more. We wrapped our new baby girl in this beautiful floral swaddle and it was perfect! 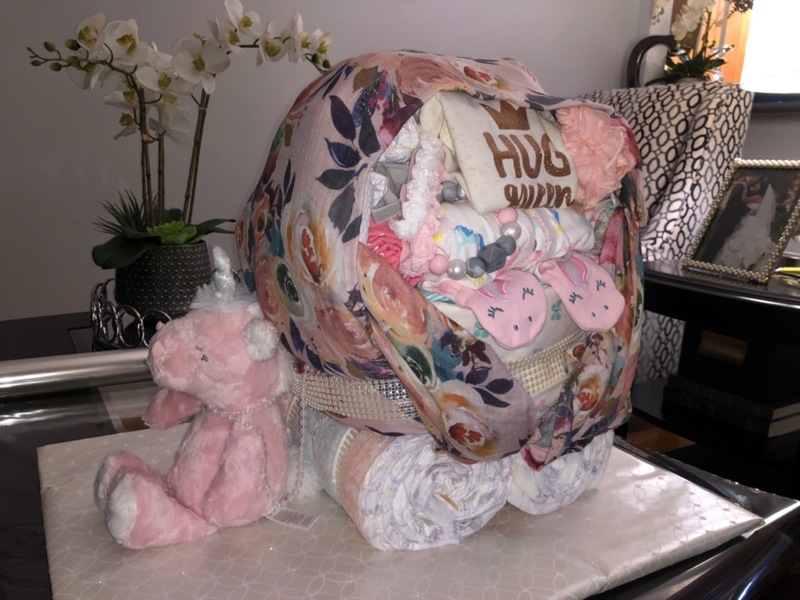 We got so many compliments on it from the hospital staff, family and friends! Definitely buying more swaddle blankets! 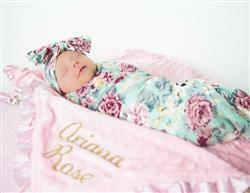 I love everything abou my baby girl’s new swaddle! The print, material, fit and quality are all excellent. We love every product we have ever received from Posh Peanut! 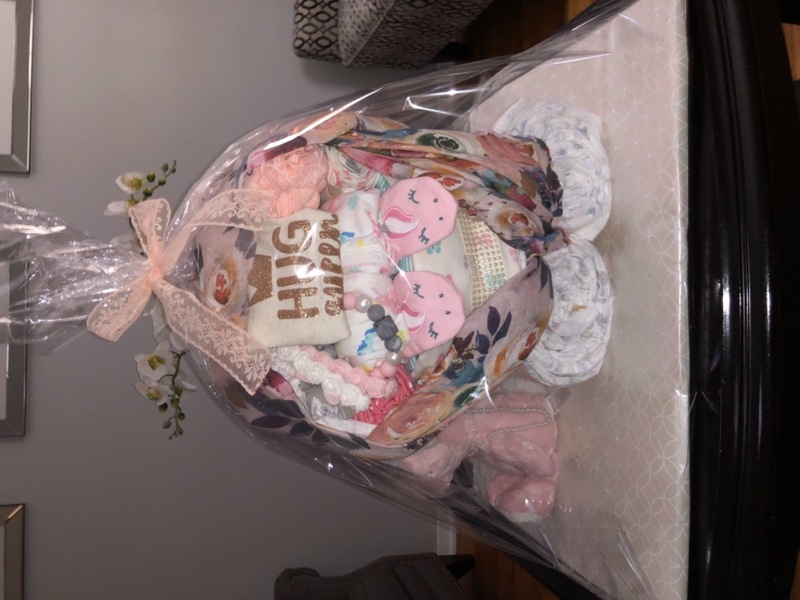 Swaddles, clothes, and bows! All wonderful quality with great customer service! I love every pattern even more when we receive the products. Gorgeous! Love love love anything I have gotten from posh peanut. Everything is amazingly soft and so pretty. Their customer service is outstanding too.